YU has launched YU Yunique 2 Smartphone in India which comes with Android 7.0 Nougat Priced at Rs 5999. 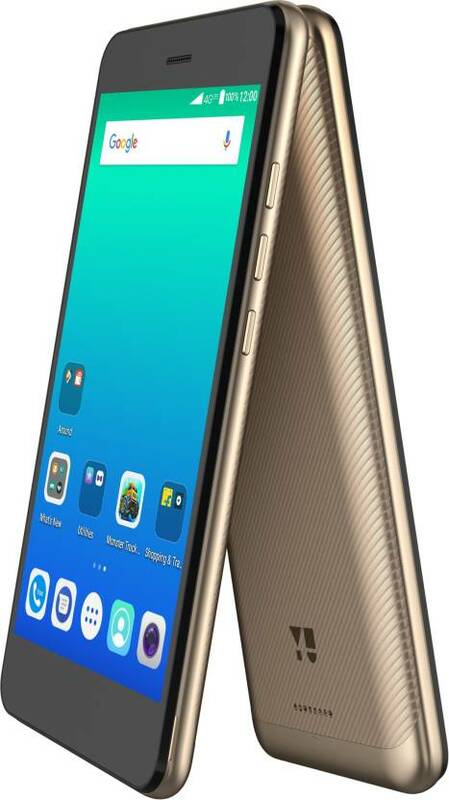 Yu Yunique 2 features a 5-inch HD display (1280×720 pixels) powered by a 1.3Ghz MediaTek MT6737 quad-core processor, which is accompanied by 2GB of RAM and 16GB of onboard storage further expandable with Micro SD card up to 64GB. Dual SIM device runs on Android Nougat OS and supports multitouch and 22 languages.YU Yunique 2 has a 13-megapixel rear camera and a 5-megapixel camera on the front. Additionally, the smartphone’s rear camera comes with a dedicated night mode, panorama, and an HDR mode to improve Image clarity, even in high-contrast scenes. Connectivity options include 4G VoLTE support, Wi-Fi, Bluetooth and FM, Sensors on Yu Yunique 2 are Proximity Sensor, Light Sensor, Accelerometer Packed with a 2,500mAh battery.Also, for the Yunique 2, the company has partnered with Truecaller to integrate the app within the smartphone’s calling up. This means YU Yunique 2 users would now also get a caller ID, spam detection, dialing and messaging feature integrated right within the device. Users can also block unwanted calls or hidden numbers.